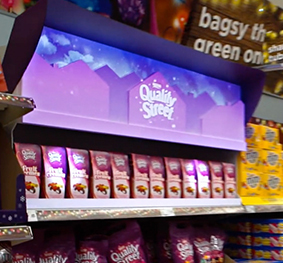 Challenge: Global creative agency, Anthem and its technology partner, Projection Artworks, were given the challenge from Nestlé to create an interactive in-aisle showstopper for its Quality Street brand. 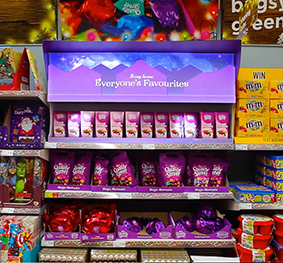 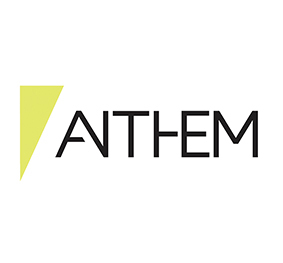 Solution: The shelving was literally brought to life with animated content, created by Anthem specifically for Nestlé, and using an Optoma EH501 1080p projector powered by DisplayMapper software. 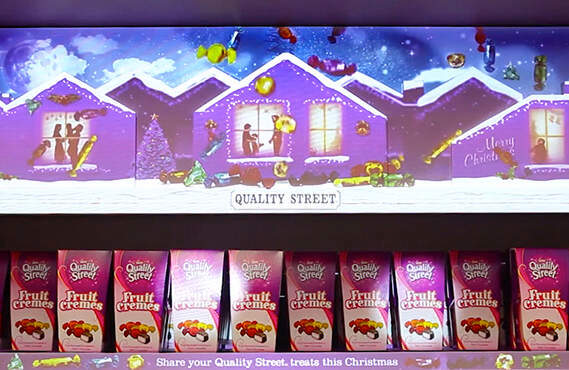 Results: The Quality Street displays usher in a new chapter in point-of-sale advertising. 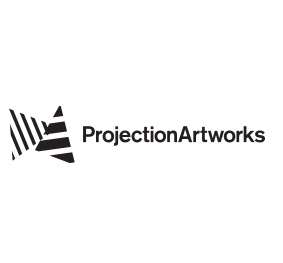 The three engaging experiences contrasted against the static displays around them, stopping people in their tracks.